Yangon, formerly known as Rangoon, is Myanmar's largest metropolis and a poster child for the country's state of flux after its recent liberalisation. Still a relatively undiscovered destination in Asia, the city is caught between its Colonial heritage with boulevards of once-glorious, decaying architecture, a crop of new entrepreneurs and artists trying to push it into the 21st century, and the local Shwe people just trying to eke out a livelihood. There's certainy more than enough to keep you occupied for a weekend. 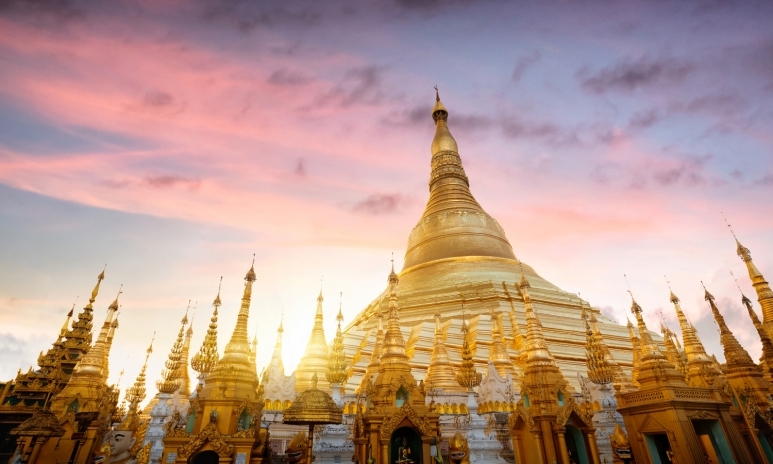 The Friday Dragonair flight is the best option to fly into Yangon from Hong Kong. After landing at 11:30pm, head straight to your hotel to rest and reset for the weekend ahead. 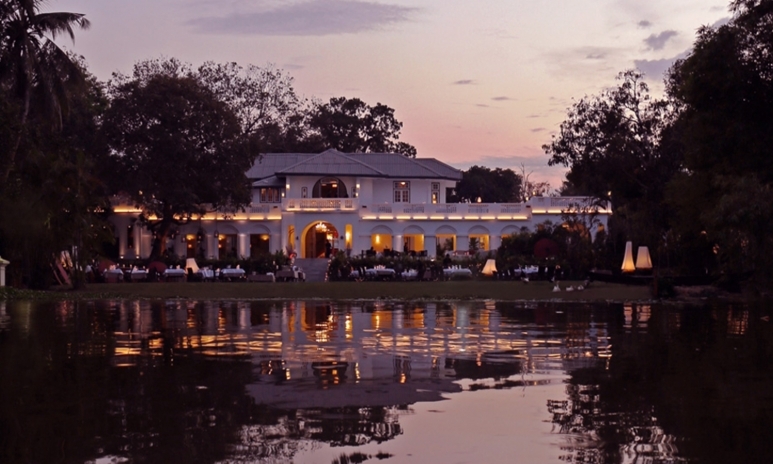 Belmond Governor’s Residence is rarely disputed as the best luxury hotel in Yangon. The elegant, 1920s Colonial mansion is a haven that takes you to another time and place, and the lush, serene grounds feel like a true home with the exceptional staff anticipating your every need. Rooms are beautifully appointed with teak wood flooring and carved furniture, and dining options in the open air verandas are excellent. Their Governor's Getaway package is perfect for weekend trips. While the choice of luxury accomodations in Yangon is still quite limited, The Strand and Savoy are both good alternative options. The Strand is an iconic landmark built in 1901, while Savoy Hotel is a little more off the beaten path. An intimate 30-room mansion full of old-world charm, the boutique Savoy is conveniently located just a short walk from Shwedagon Pagoda. Start the day with a bowl of mohinga, Burma’s favourite breakfast and what many consider to be its national dish. 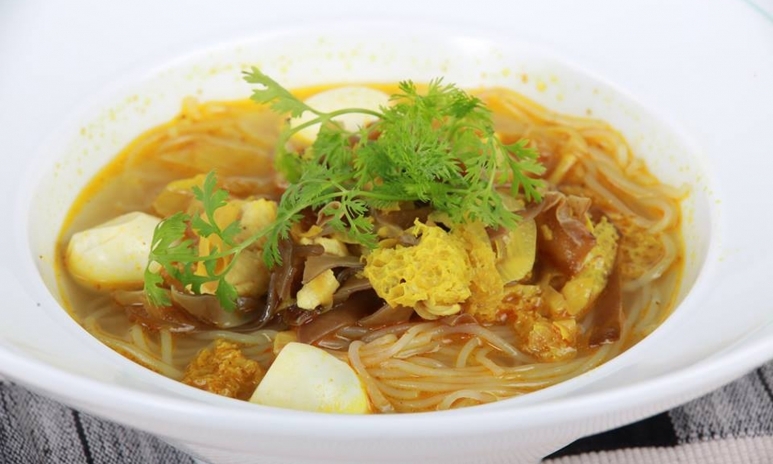 The rice noodles in thick fish soup, eaten with a mix of condiments that include garlic, onions, lemongrass, ginger and fish sauce, are delicious and filling. You'll find them at any streetside vendor or local café—but if your stomach isn’t quite up for an adventure yet, most hotel buffets serve it as well. Head downtown and take a nostalgic walk back in time to the 19th century, amongst the crumbling Colonial-era mansions and moss-covered brick buildings that line Pansodan Street and Strand Road. 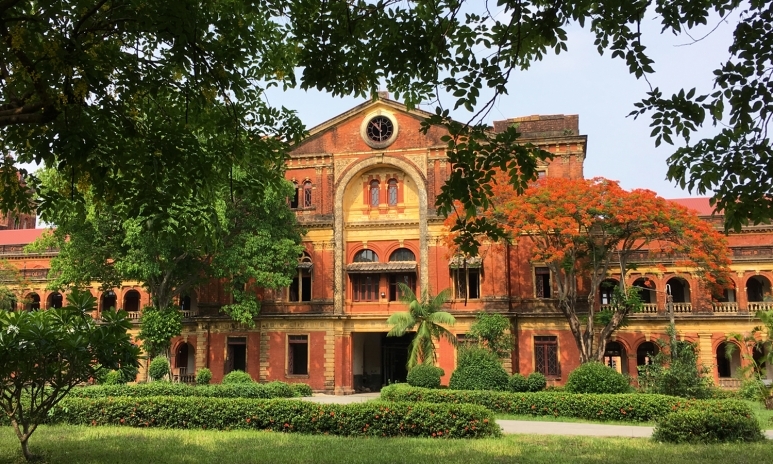 Don’t miss the Accountant General’s Office, the Former Myanmar Railway Headquarters and the gated Secretariat (General Aung San, father of Burmese democracy, was assassinated here in 1947), all patiently awaiting restoration in their decaying grandeur. Pansodan Ferry Terminal is right next to Strand Road. 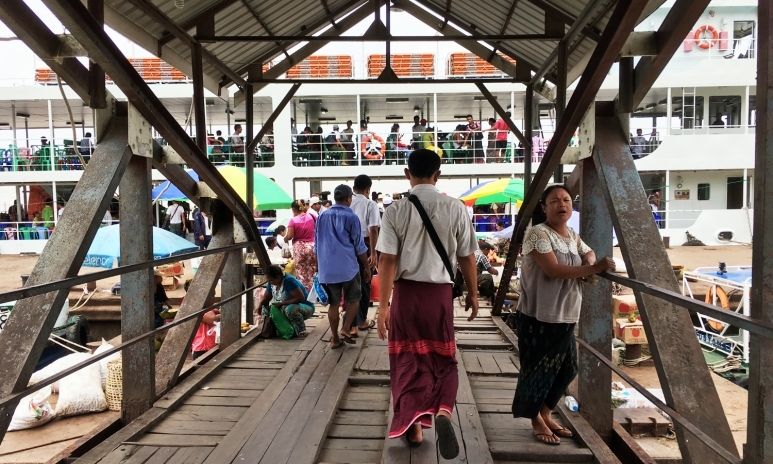 A ten-minute ride on the crowded public ferry will take you to Dalla, a tiny provincial township just across the bustling Yangon River. Take a 30-minute trishaw tour around the local villages for an eye-opening experience of life for the average Burmese. While the short excursion is definitely doable on your own, we suggest hiring a tour guide to ensure a safe and smooth experience. 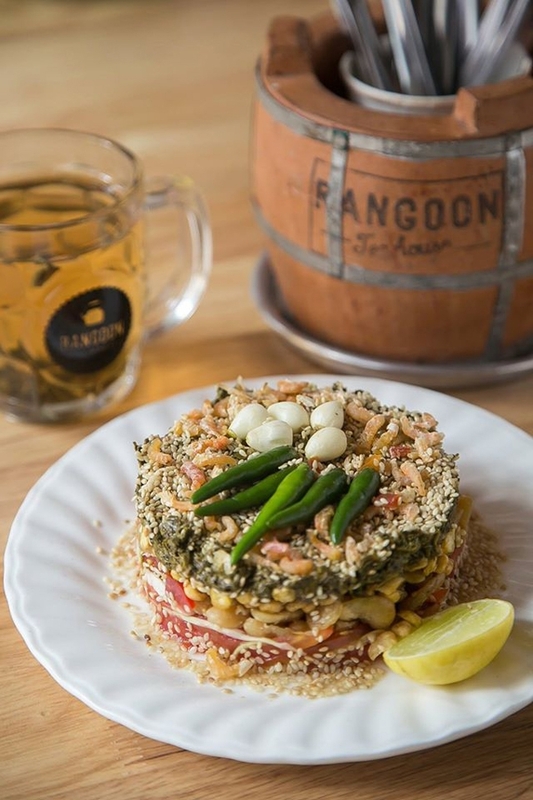 For lunch, stop by hipster favourite Rangoon Tea House, popular with both the expat crowd and young, well-to-do Burmese.The lower level is a light-filled café, while the upper floor Toddy Bar has a moodier vibe. This is a great place to try traditional Burmese recipes and street snacks, which are known for their strong flavours—we recommend the coconut noodles and the tea leaf salad, a unique local dish of pickled tea leaves and crispy nuts quite unlike anything we've tasted. In the afternoon, explore the blossoming local art scene downtown. Still in its infancy on the international market, Burmese contemporary art has many undervalued treasures amongst the emotive reflections of the country’s political and social turmoil. 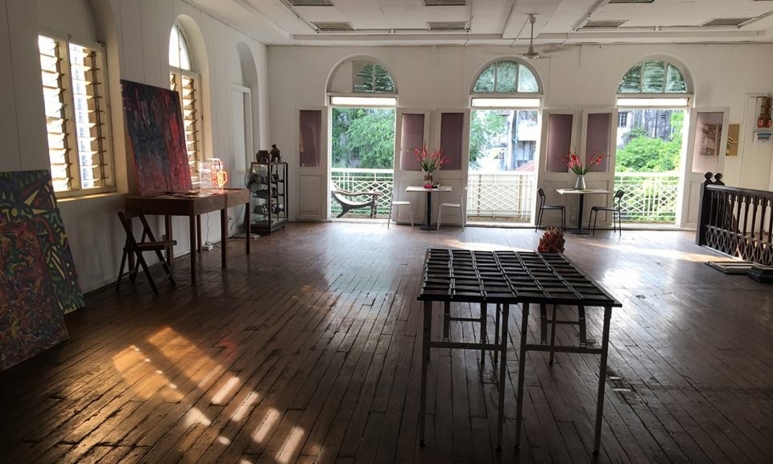 River Gallery is a pioneer and mainstay in the Rangoon art community. Opened in 2005 by New Zealander Gill Pattison, the gallery was originally located in Strand Hotel but has since moved just around the corner to the Chindwin Chambers. The sizable space carries paintings, sculptures and installations from some of Myanmar’s best artists, including Aung Ko, Aung Myint and Htein Lin. Nathalie Johnston’s labour of love Myanm/art is also a must-visit. Representing young, emerging artists using alternative mediums, the gallery provides a free exhibition space that helps them gain international exposure and access to buyers. Afterwards, catch your breath at Pansuriya café downstairs with a cup of lah phet yay, then head next door for a look at Ivan Pun’s newly opened furniture showroom-slash-eatery Paribawga. End the day with dinner and drinks at the recently (and beautifully) renovated Strand Hotel, a historic landmark from the Colonial era on the riverfront Strand boulevard. 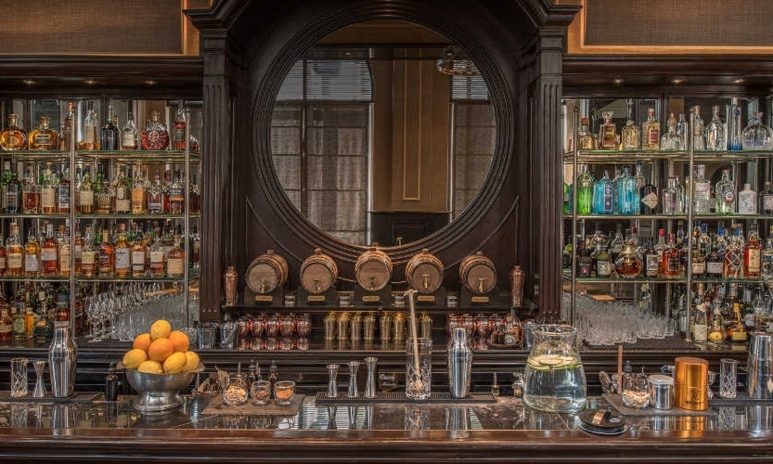 Sip on a Strand Sour at Sarkies Bar, where the likes of Rudyard Kipling or Orson Welles once sated their thirst, before a mediterranean feast at The Strand Restaurant. 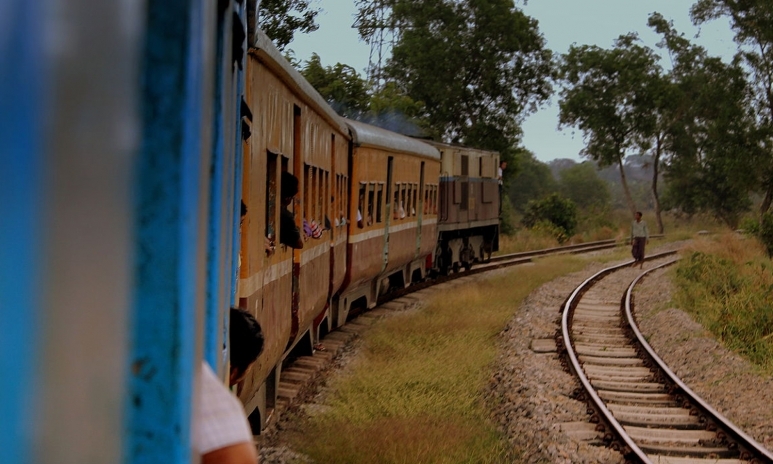 Take a cab to the Yangon central station and get on board the Circular train alongside Burmese commuters for a taste of local life. The entire loop winds through the city and into the countryside, taking about three hours, but you can get off whenever you want. We suggest alighting at Hledan station for a walk around the morning market. 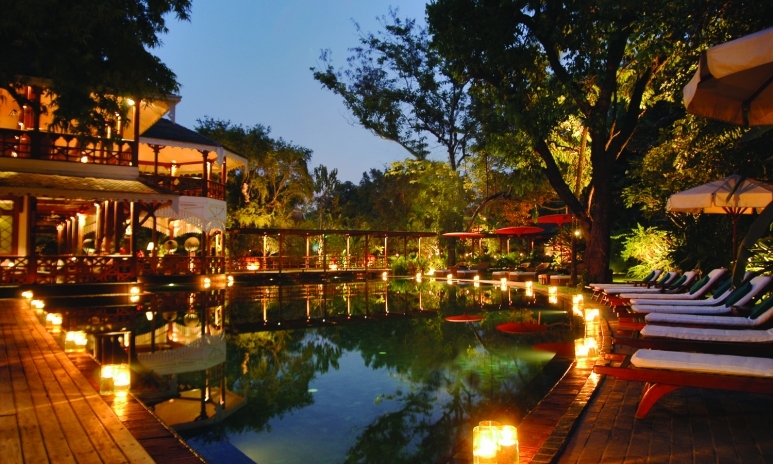 The charming Kipling’s Restaurant offers delicious pan-Asian cuisine (think sea bass curry with coconut cream, lemongrass chicken and teriyaki beef brisket) in elegant surroundings. If the weather isn't too hot, ask for a table on the shaded wooden terrace for an al-fresco lunch. Spend a few hours wandering through the Bogyoke Aung San Market (formerly known as the Scott Market), a warren of little stores hawking jewellery, textiles, rattan crafts and more. 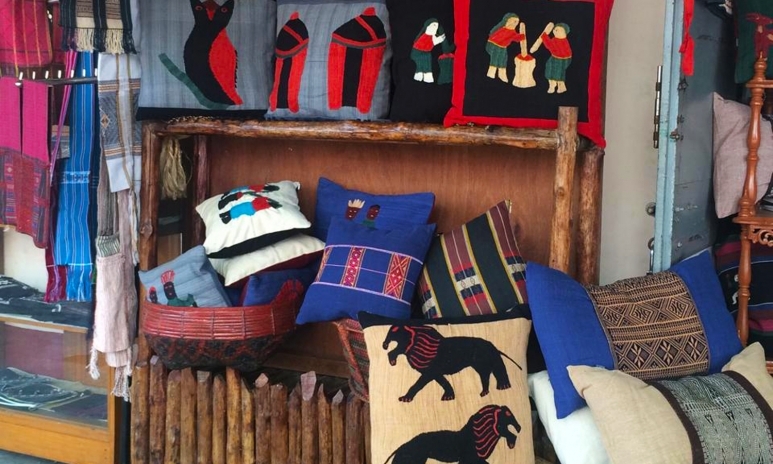 Stock up on longyis (the Burmese sarong) and thanaka paste (the ubiquitous white 'paint' you see on Burmese faces) to bring home for souvenirs, then head upstairs to Yoyamay, a slickly run boutique with exquisite, collector-quality ethnic Chin textiles. We’ve saved the best for the last. Sunset at the gilded Shwedagon Pagoda, Yangon’s most emblematic landmark and Myanmar’s most sacred Buddhist pagoda, is a magnificent way to remember the country. Take a seat next to the pilgrims and admire the sixth century stupa as it transforms from a bright, shimmering gold into a gentle, subdued glimmer against the dusky blue sky. End the trip with a candlelit French dinner at the elegant Le Planteur. 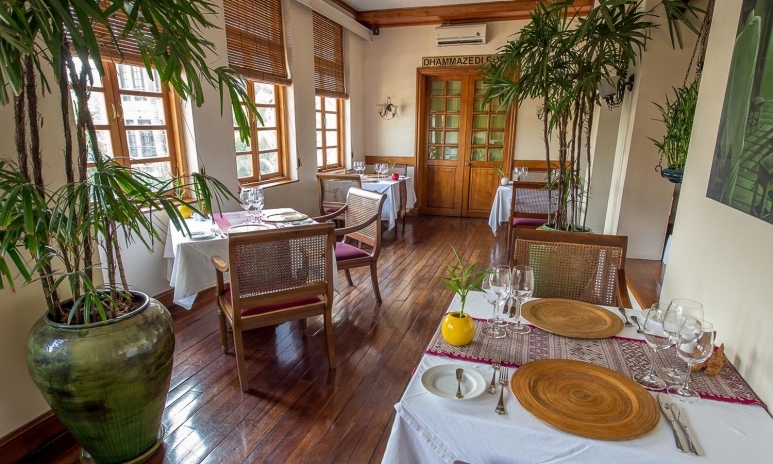 Located next to the picturesque Inya Lake, it’s one of Yangon’s best fine-dining restaurants. Have one last glass of wine at the bar, before catching the red-eye back to Hong Kong. Like this story? Sign up for our weekly newsletter to get our top tatler_stories delivered.